Reach for the Stars is the outreach and education initiative of the Great Basin Observatory, which aims to engage students, teachers, Park visitors, and the public in the Great Basin area and beyond, to feel a sense of wonder and awe at the scale and complexity of the Cosmos, whilst inspiring the care and preservation of resources on our one and only Earth. Reach for the Stars mission is to offer multiple programs for Great Basin area K-12 students, our partner university's students, and support Great Basin National Park's education goals using our strategic resources, which include our Observatory partners, our dark skies and our research grade telescope. 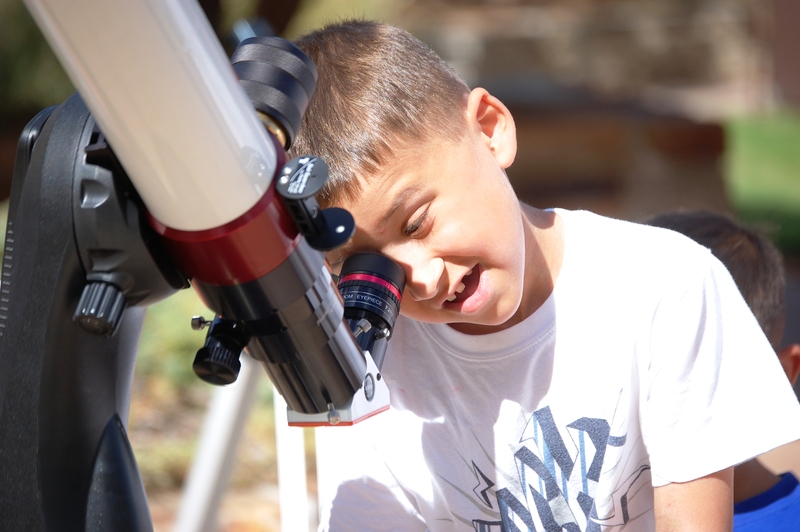 Please join the Great Basin Observatory protect dark skies and produce bright minds!